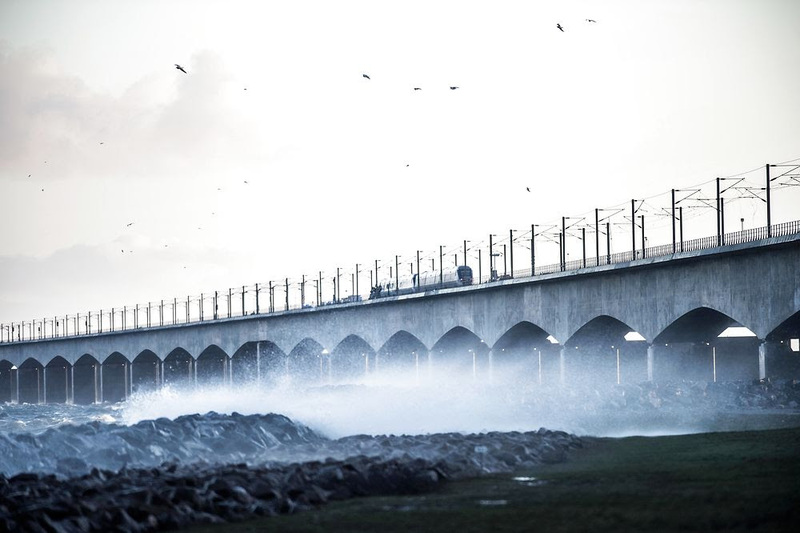 Denmark’s news in the first week of 2019 will forever be remembered for the tragic rail accident on the Great Belt Bridge which cost eight people their lives on Wednesday. On Friday, police confirmed they had now identified the victims and informed next of kin, while authorities said investigation of what happened could take months. Train services across the bridge resumed on Thursday.